Gino Is Back On ITV’s This Morning! 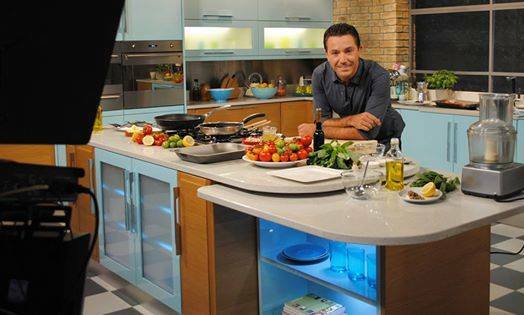 Gino returns to ITV’s flagship daytime show This Morning from Monday 19th January 2015! Don’t forget to tune in for fun, flirting and some delicious new Italian recipes for the new year!